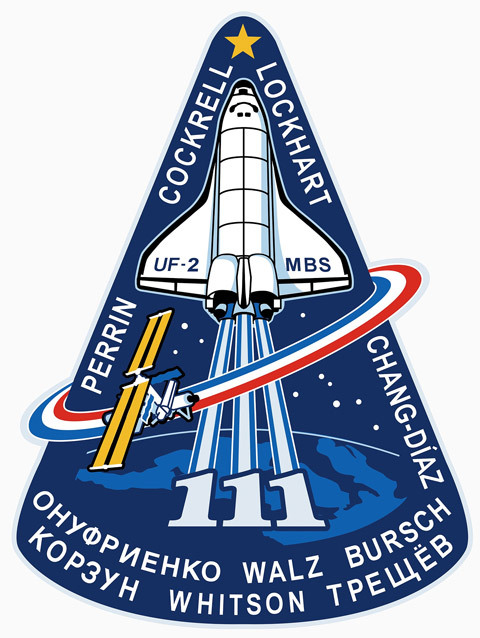 Space Shuttle Flight 110 (STS-111) Post Flight Presentation, narrated by the astronauts (17 minutes). Crew: Kenneth D. Cockrell, Paul S. Lockhart, Franklin Chang-Diaz, Philippe Perrin. Landed ISS Expedition 4 crew: Yuri I. Onufrienko, Carl E. Walz, Daniel W. Bursch.